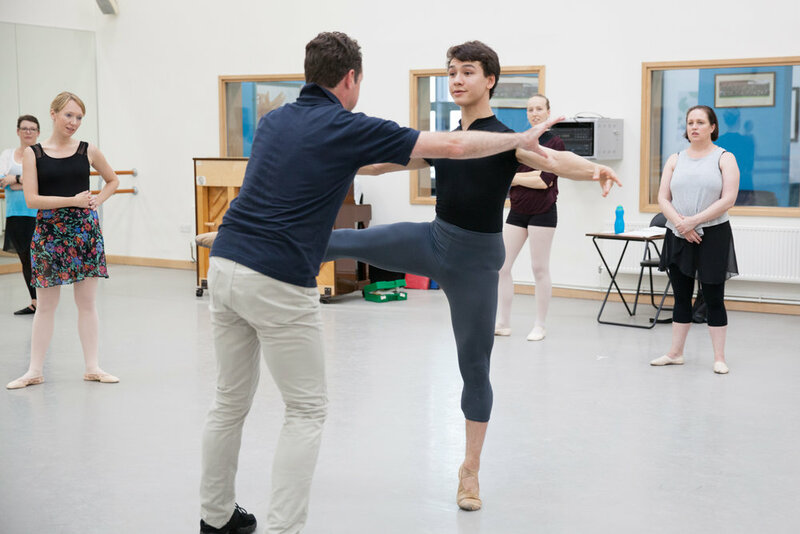 This residential course will take place at Elmhurst Ballet School, Birmingham and is open to teachers and students from the age of 18 years interested in teaching. The Summer School offers an excellent professional development opportunity, which will provide teachers with the opportunity to refresh and enhance their knowledge and teaching skills in a relaxed and friendly atmosphere. 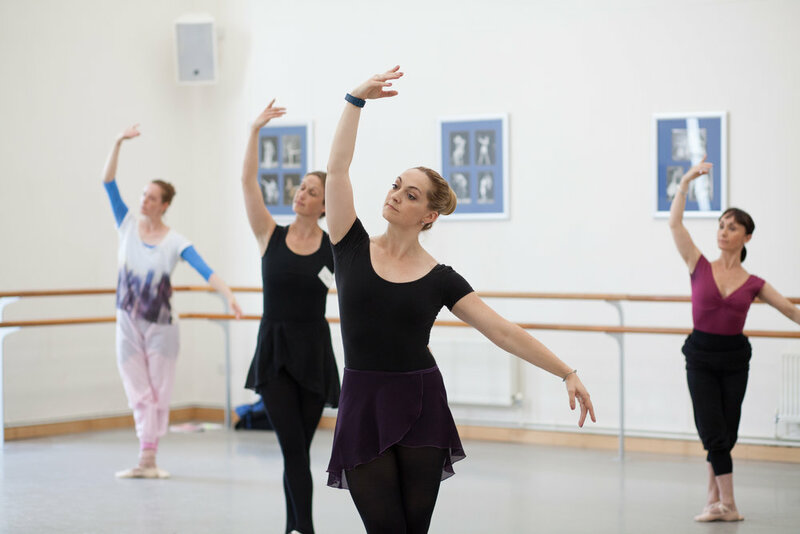 Covering all aspects of the Cecchetti work the course is intended both as an introduction to those who are discovering Cecchetti work for the first time, as well as a vital CPD opportunity for Cecchetti teachers. The programme offers essential learning for those studying for a teaching qualification (DDI to Fellowship) or for Vocational dance qualifications (Intermediate to Diploma), as well as a range of stimulating lectures offering fresh approaches to teaching children and students. Ex-professional dancers provide daily open classes. 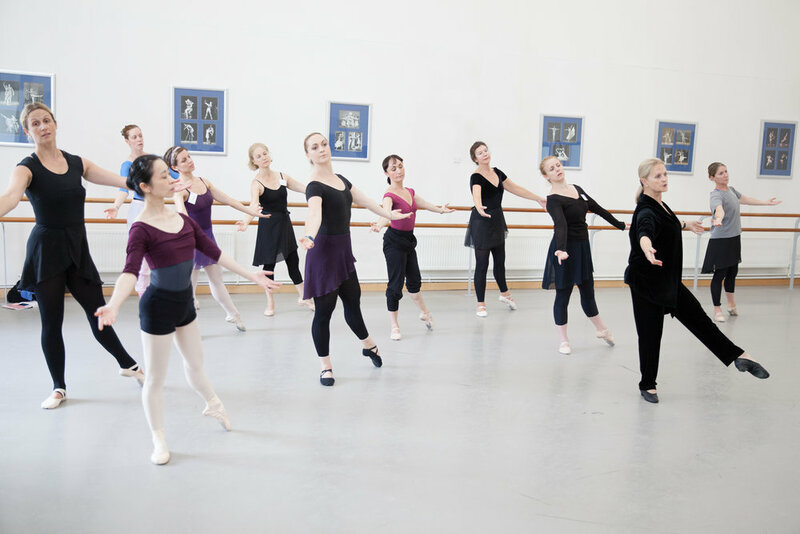 Elmhurst School for Dance offers outstanding dance facilities, comfortable residential accommodation and excellent catering for course members contribute to make these courses a great success every year.